The Faith Starter Kit is a resource designed to help parents navigate the questions their child has about following Jesus and to continue the learning at home. 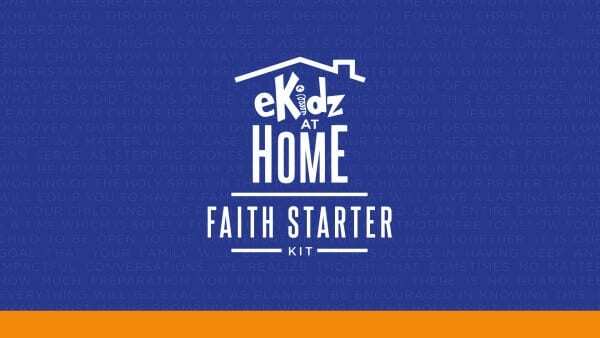 If you are interested in getting a Faith Starter Kit, speak to the eKidz Director at your Elevation location. After completing the dinner and initial conversation portions of the Faith Starter Kit family experience, if you feel your child is ready to continue, watch the video below together.